Alcatel U5 HD now in the Philippines, priced at PHP 6,999! 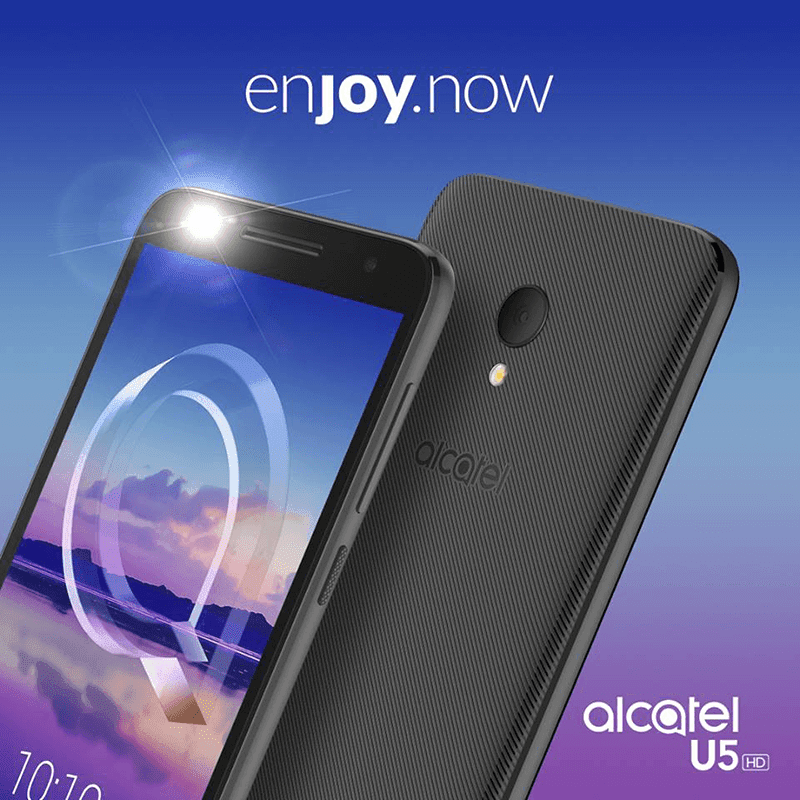 Home / alcatel / mobile / news / Alcatel U5 HD now in the Philippines, priced at PHP 6,999! Last late December, Alcatel mobile silently revealed the Alcatel U5 HD in the Philippines. According to their Facebook post, the said handset is priced at PHP 6,999. In case you missed it, the Alcatel U5 HD was first revealed last August of 2017. It's a budget handset that features a metallic design for a premium look and entry-level overall specifications. Related: Alcatel U5 3G now in the Philippines too, priced at PHP 6,999! In particular, the Alcatel U5 HD features a 5-inch HD IPS on-cell screen with 1.25GHz 64 Bit MT6737 quad-core processor inside. It also highlights a 13MP primary shooter and an 8MP secondary shooter. Both has LED flash. This device also has 4G LTE w/ VoLTE, dual SIM slots, and Android 7.0 Nougat OS.